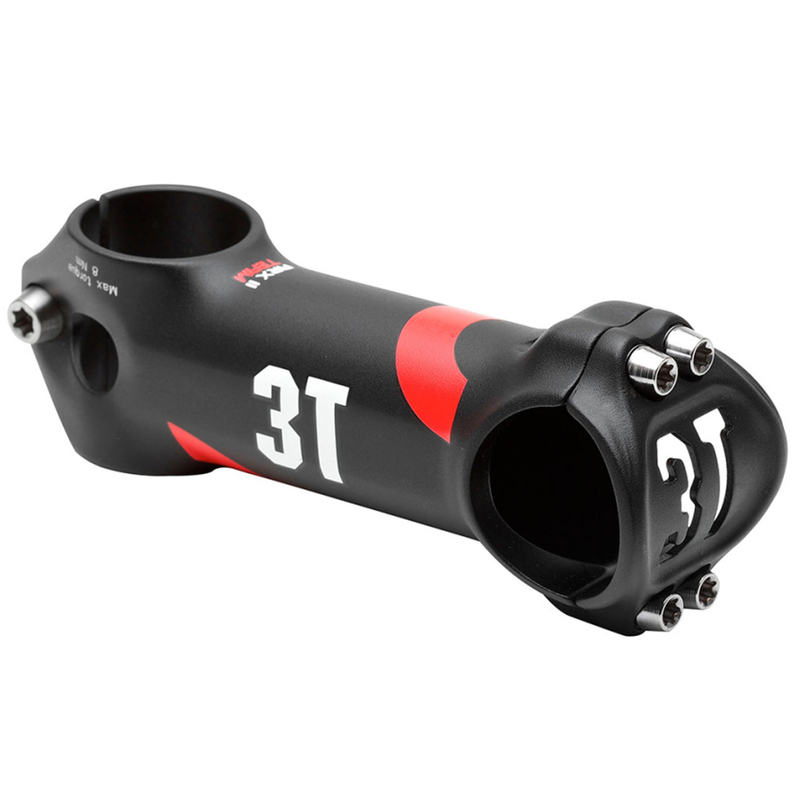 Arx II is an evolution of the well-liked Arx alloy stem, which has found a place on every sort of bicycle since its launch in 2007. It’s a subtle refresh of this classic design. The faceplate is drawn in tighter at top and bottom, for a more ovalized frontal appearance, while retaining the cutout 3T logo. The sides of the extension are slightly flattened for a more sculpted look by comparison with the tubular section of the first-generation Arx. A single M6 bolt clamps the stem to the fork steerer, in place of the twin M5 bolts used previously. Bolts are now the more-secure Torx-type fitment in place of the Allen bolts used previously.